Where are chefs finding inspiration for their food? What cooking trends and technologies have been inspiring them recently? How far have they come in their quest for sustainability? 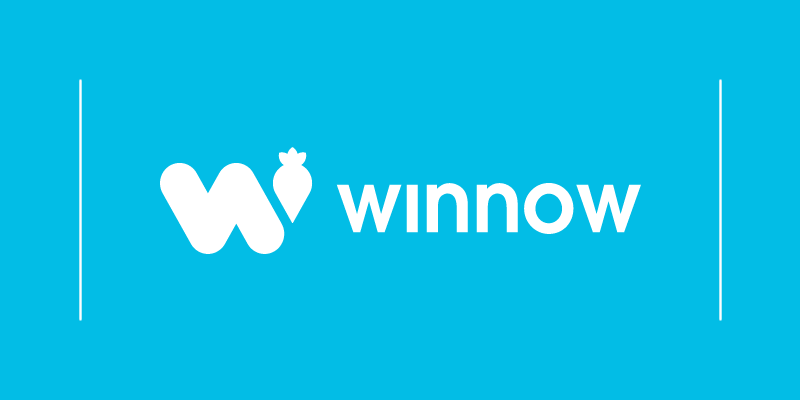 Our monthly Winnow Chef's Table series will bring you interviews with chefs from all over the world, sharing insight into their culinary origins and philosophies. Today we speak with Hulya Erdal, chef, educator, culinary consultant and founder of Made by the Chef. Hulya has more than 20 years of culinary experience, and she was one of the experts in our London Food Tech Week 2017 panel discussion. We had the pleasure of interviewing her after the event to hear about her latest culinary adventures and inspiration. I already had a couple of kids when I decided to change my career and become a chef. I just felt that I needed a bit of a change. I already knew how to cook, and because my roots are Turkish I’d grown up surrounded by a lot of food. It is just part of our culture and our lives. All of these factors gave me the push I needed to go do a chef’s course and see what that it would do for me. It really inspired me. I would define my food philosophy as comfort food, because it is the type of food that really brings people together. I believe you need to use your life experiences, your culture and your surroundings to influence how you cook. It is important to look at what is happening in the world and use that to guide what you want to do and where you want to be. My food is very natural. It’s holistic, and it comes from the heart. 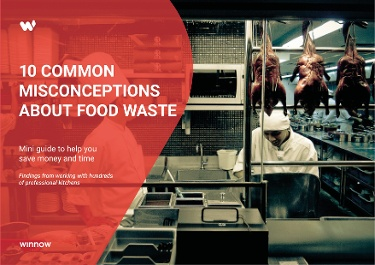 What’s your view about food waste in the hospitality sector? Food waste in the hospitality sector is a massive issue. It causes negative social, financial and environmental impact because it contributes to serious world problems like hunger and climate change. I believe that as chefs we need to be a lot more conscientious in what we’re producing. The biggest issue for chefs is knowing how to manage our food waste, and we also need to think more carefully about the kind of food we are currently cooking. One of the chefs I really admire is Massimo Bottura. He is so passionate about what he does and about his restaurant. He has taken those traditional Italian methods and dishes and is evolving them into something modern. He is doing it in such a passionate, loving, and kind way. I admire him. I respect his work and the food that he produces.